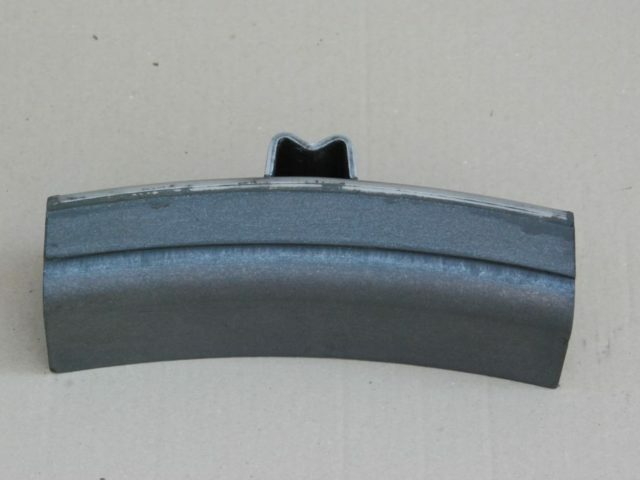 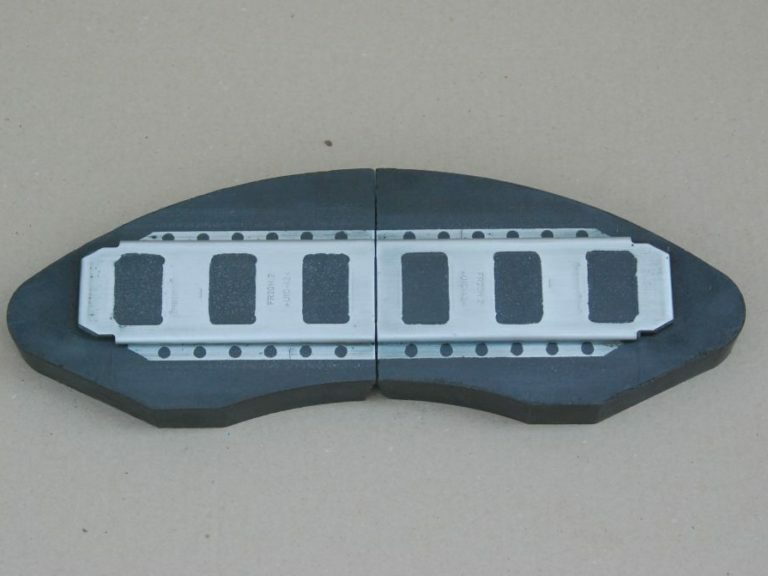 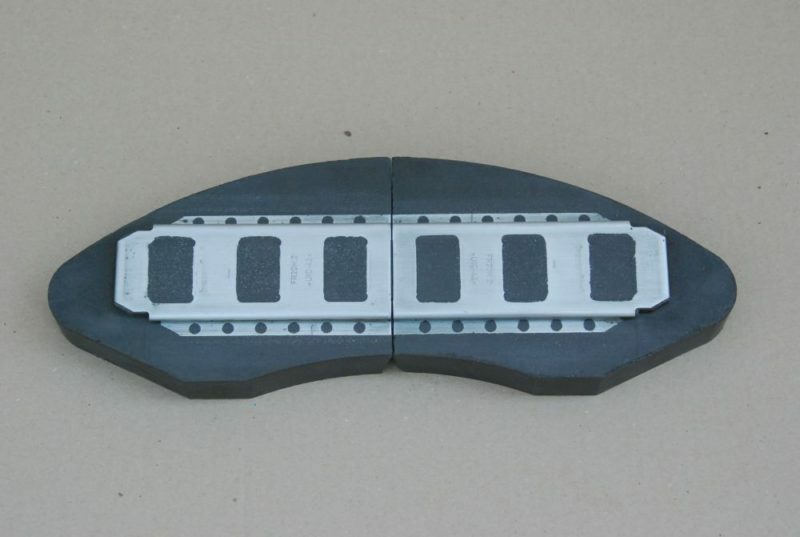 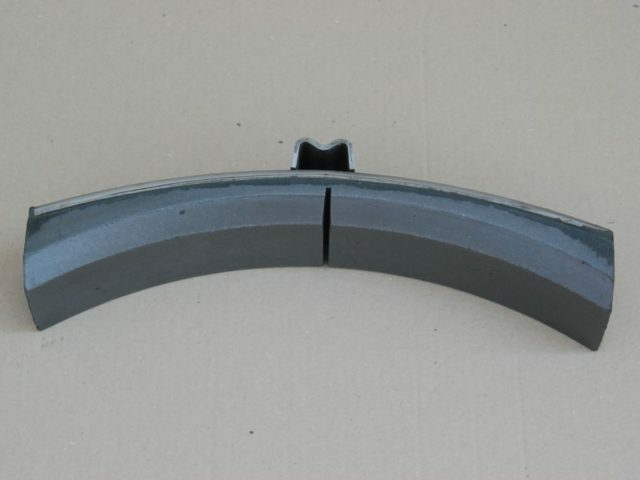 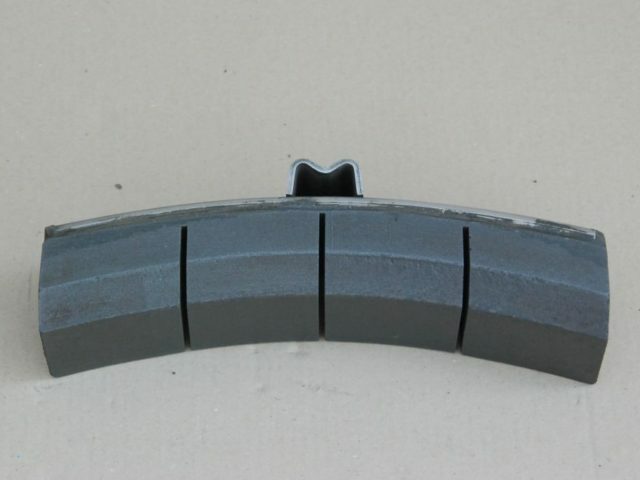 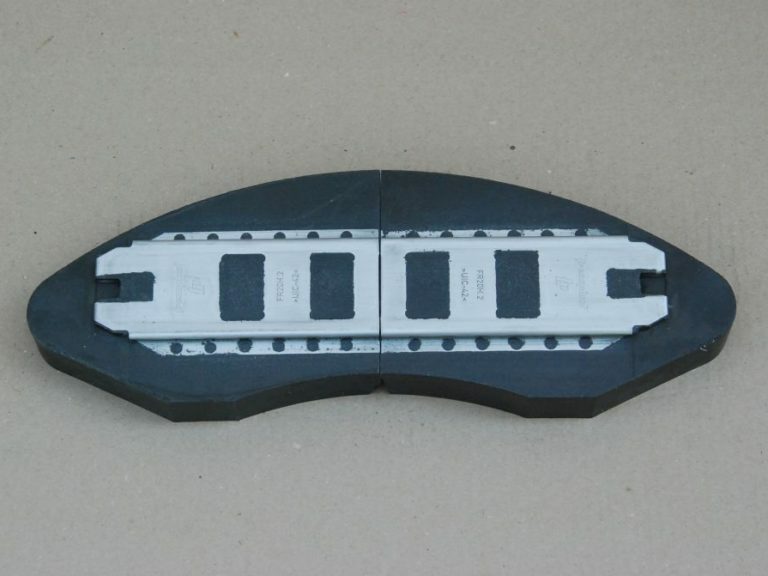 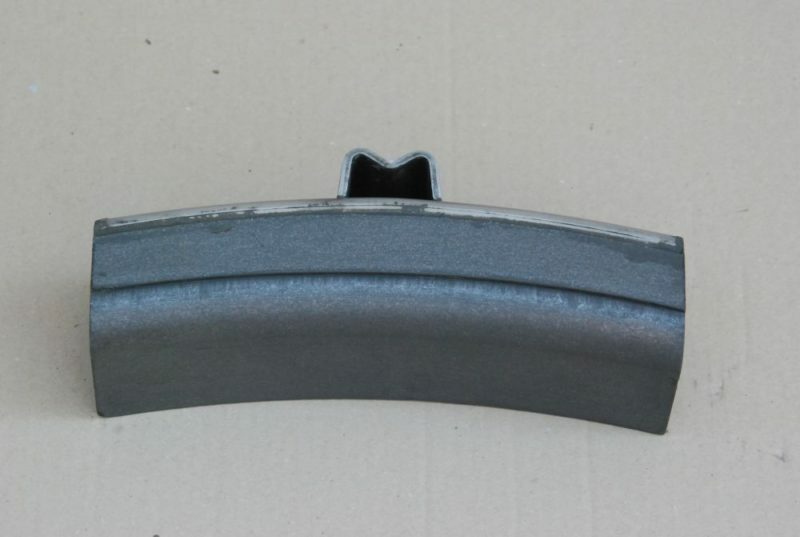 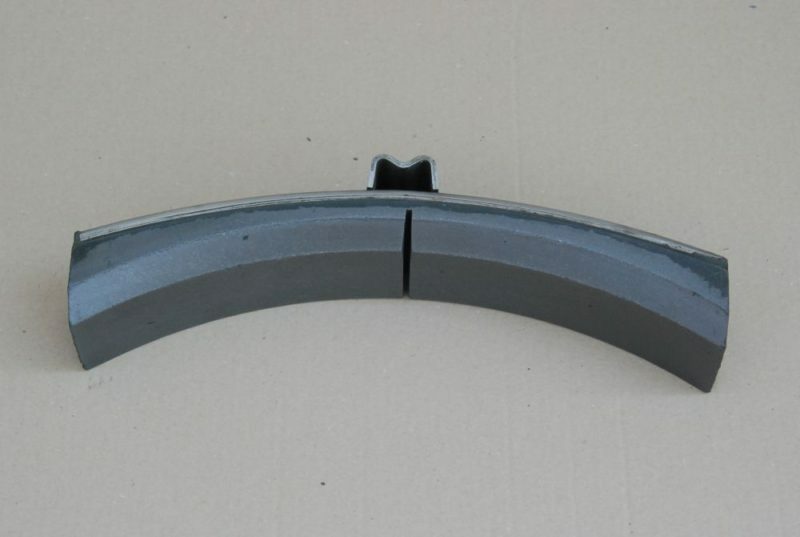 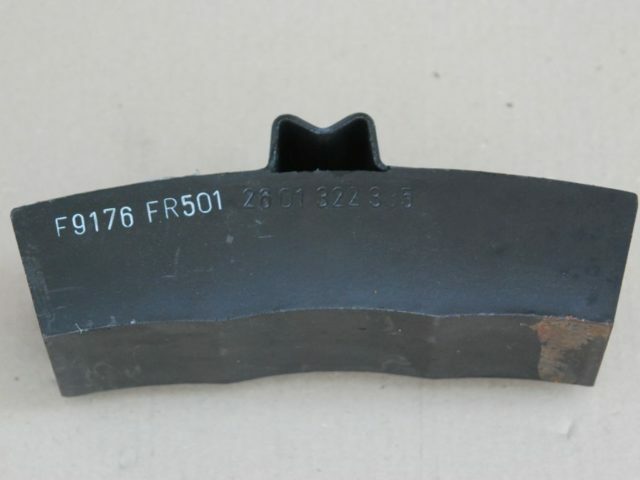 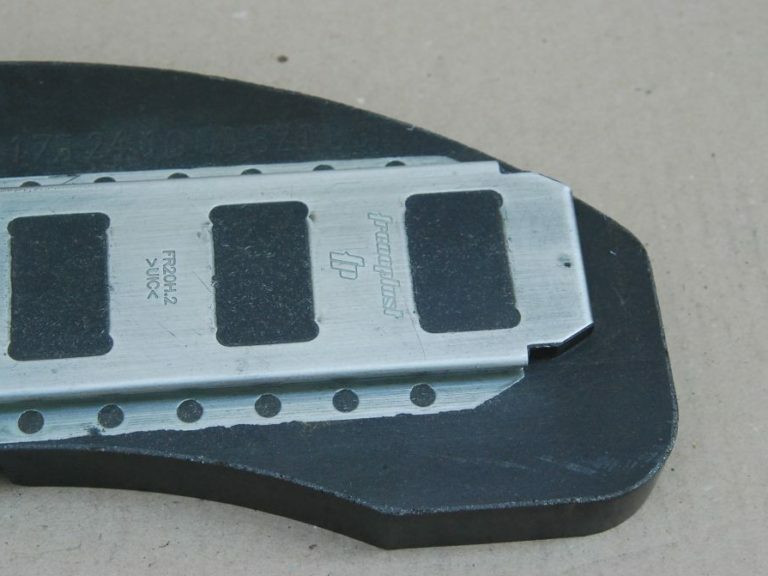 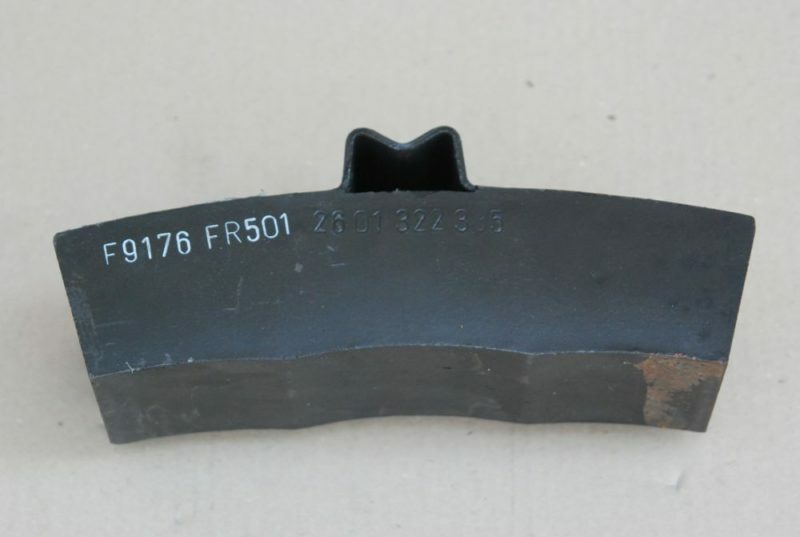 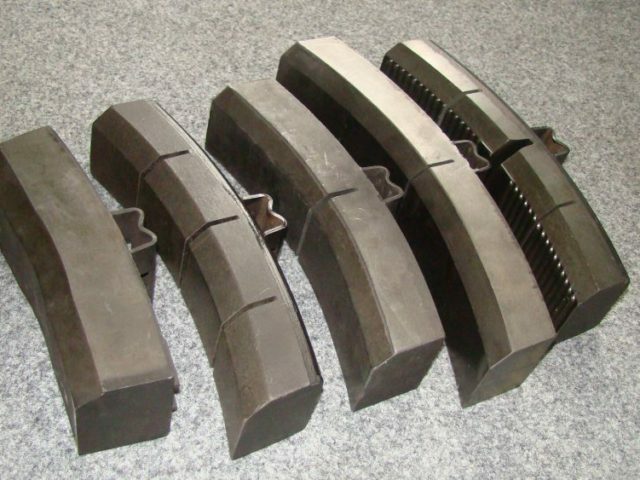 Passenger & Metro Cars - Frimatrail Frenoplast S.A.
Frimatrail Frenoplast S.A. manufactures organic, composite brake shoes and brake pads for application in passenger coaches, railbuses, metro rolling stock, as well as electric and diesel multiple units. 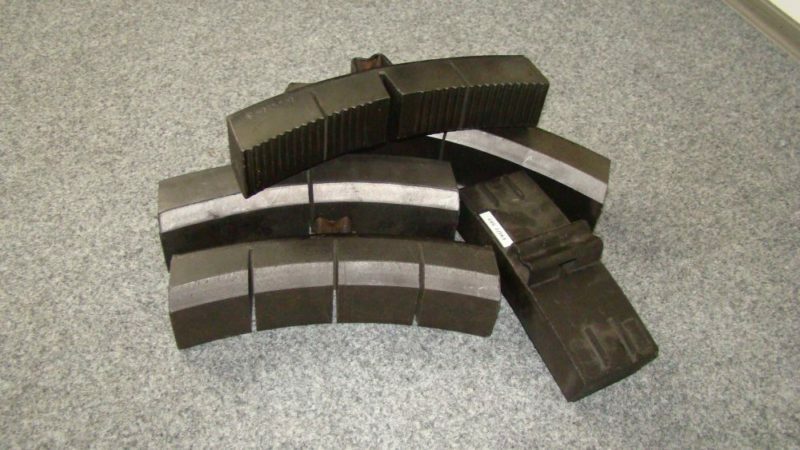 Our wide range of products and rich catalogue of materials with diversified frictional properties allows us to offer solutions to a majority of the existing and currently designed modern passenger rolling stock. 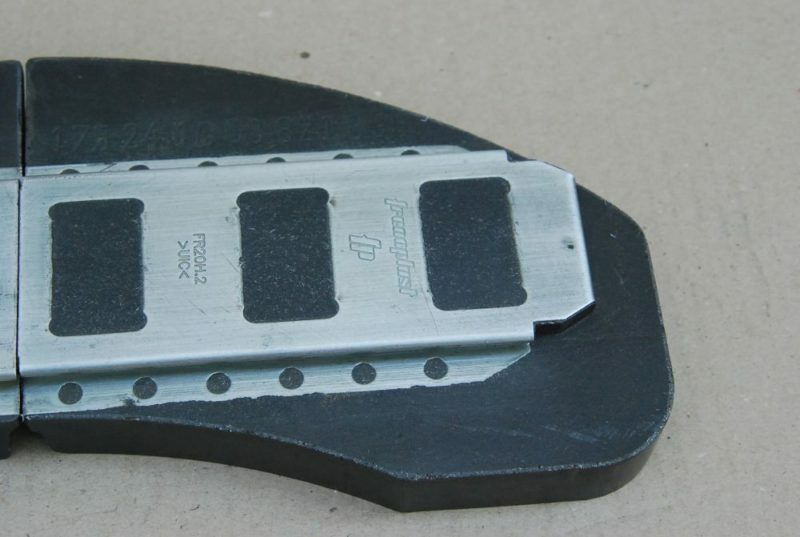 The FR20H.2 material has the approval of the International Union of Railways (UIC). 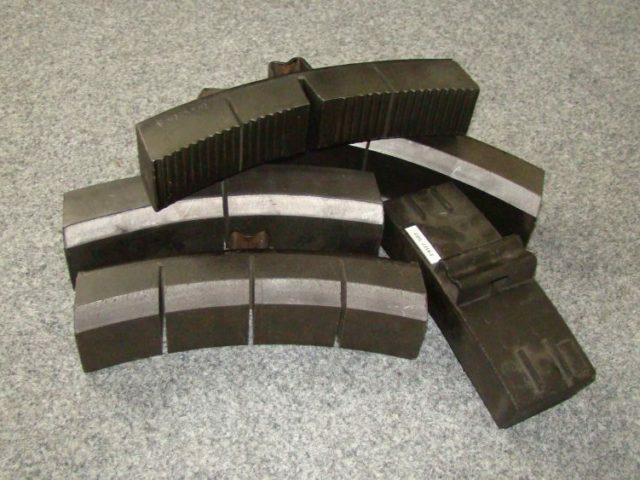 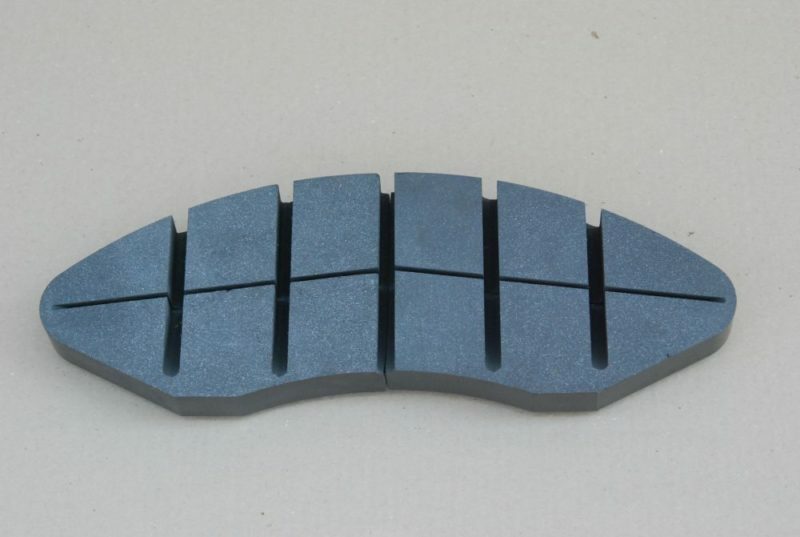 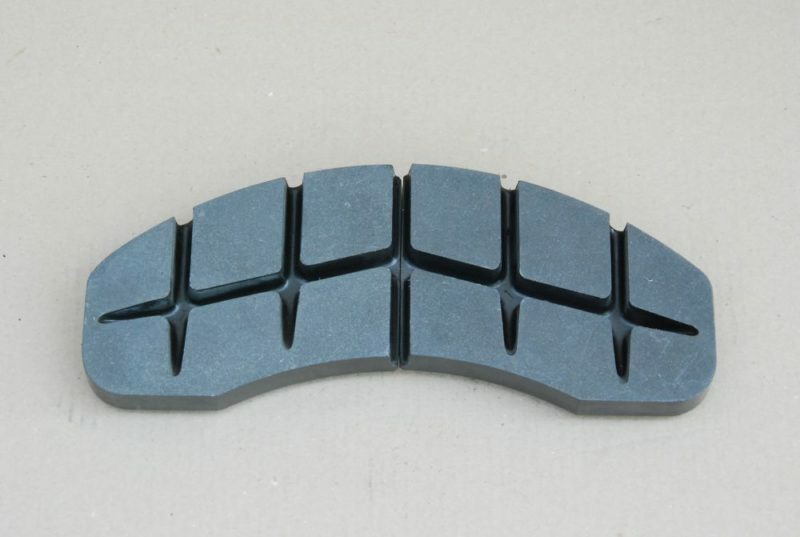 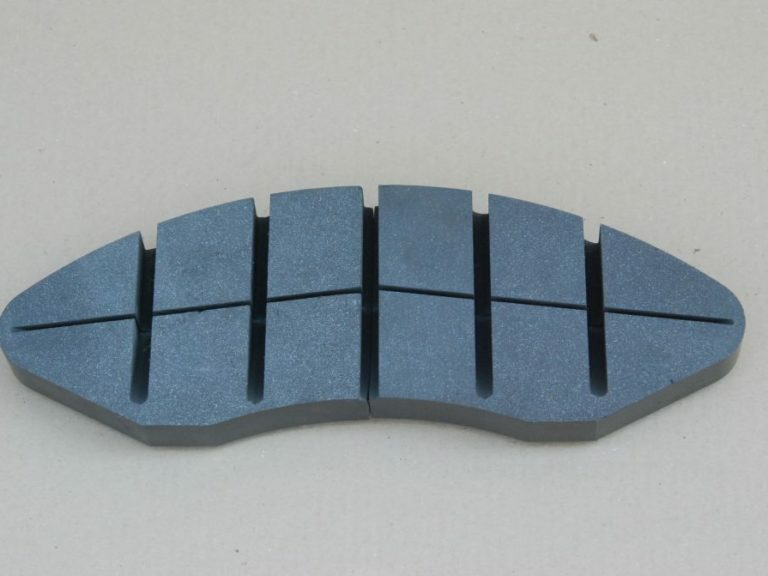 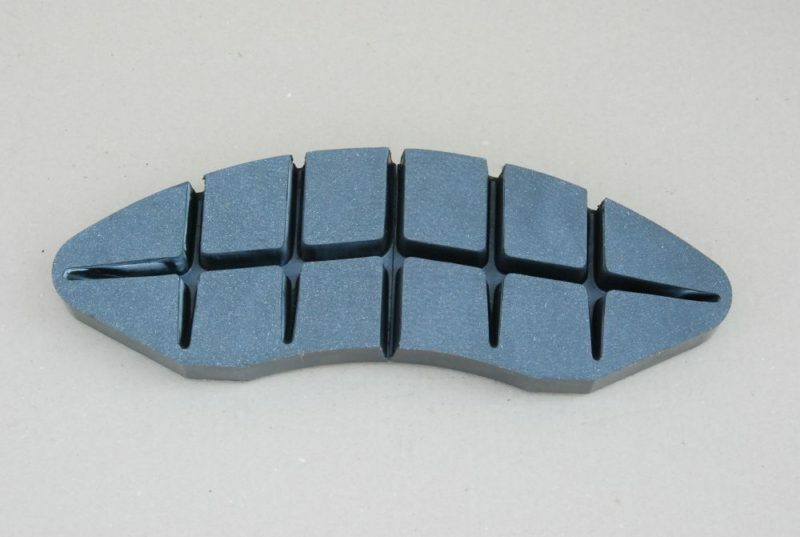 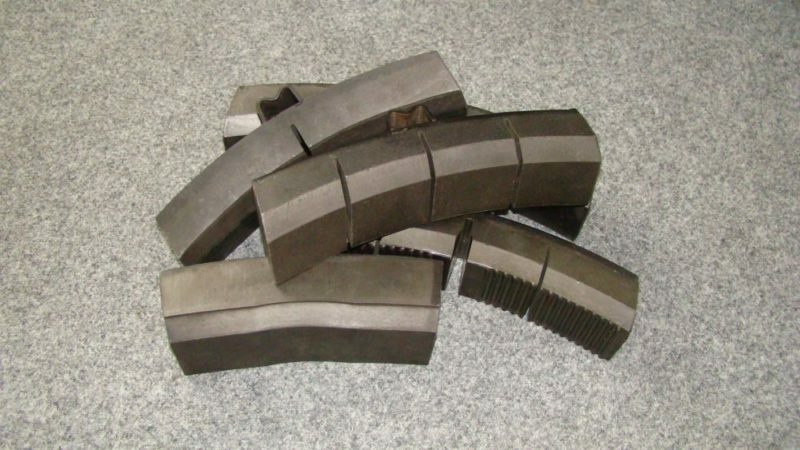 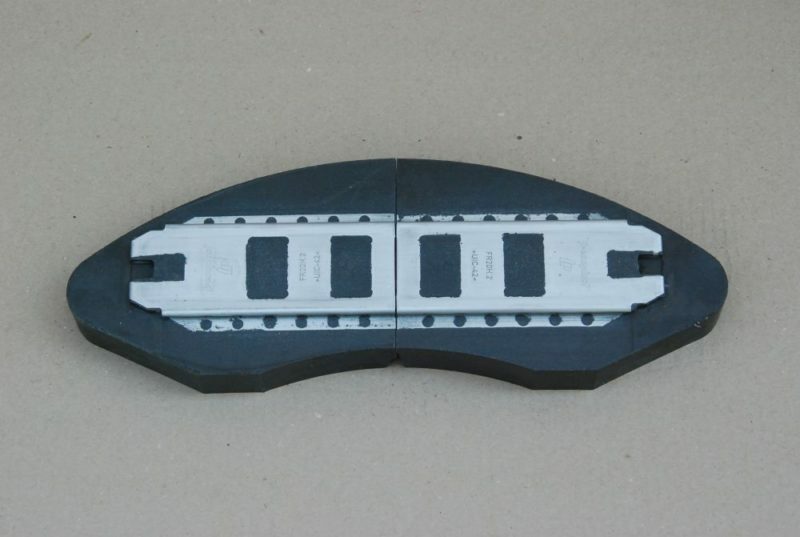 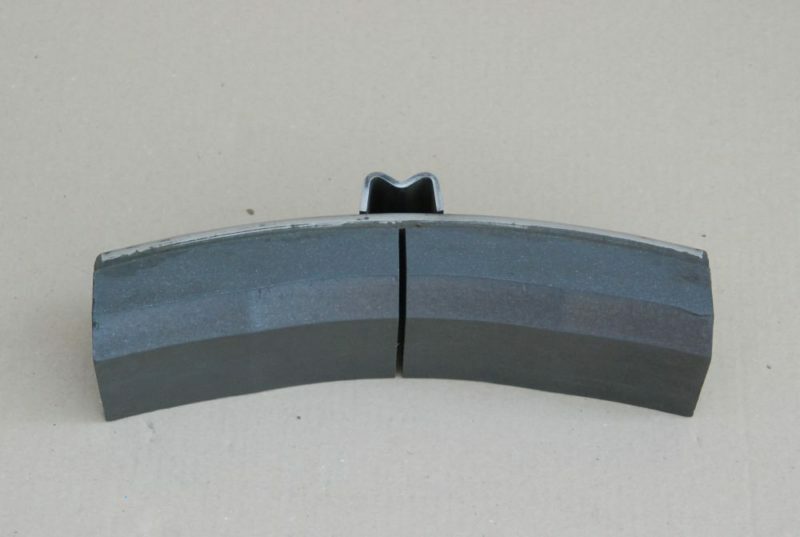 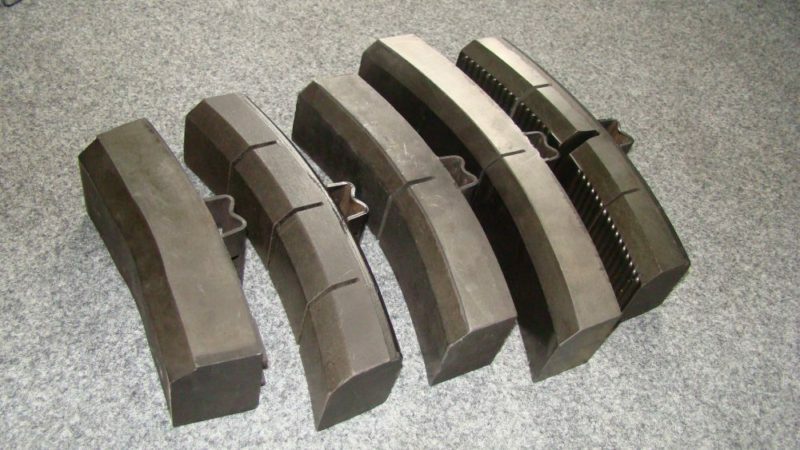 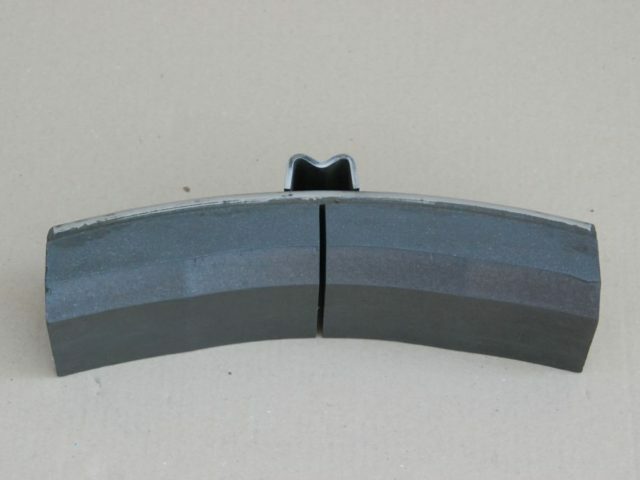 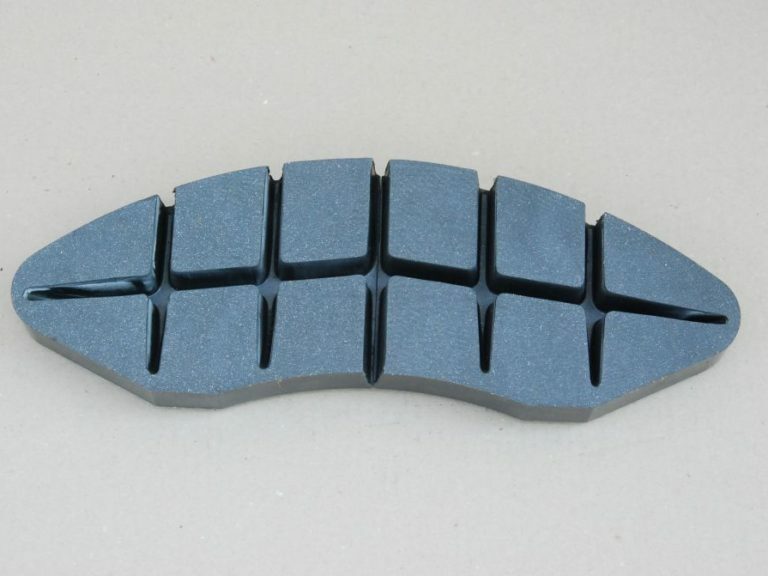 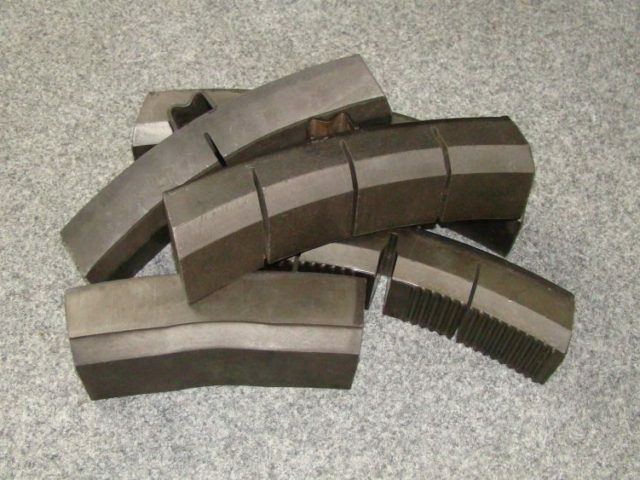 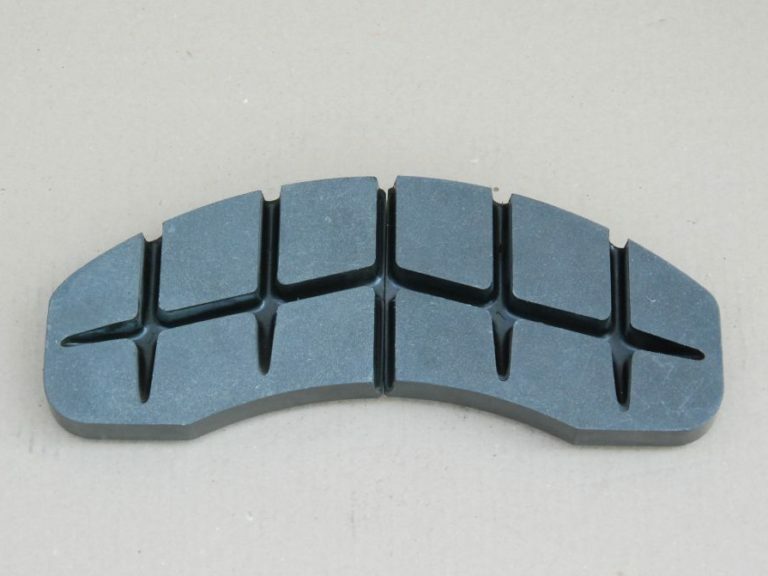 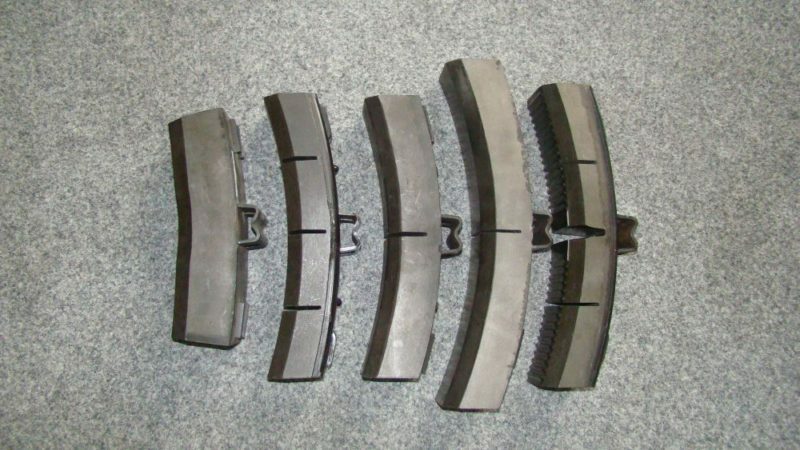 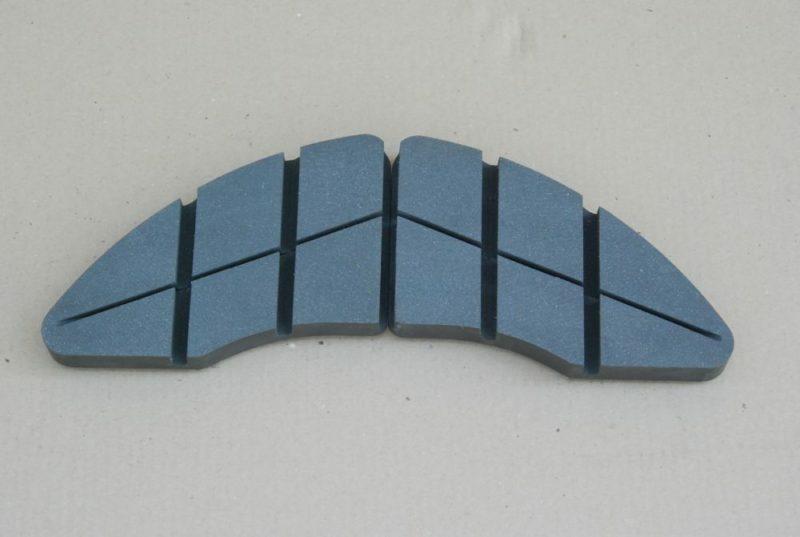 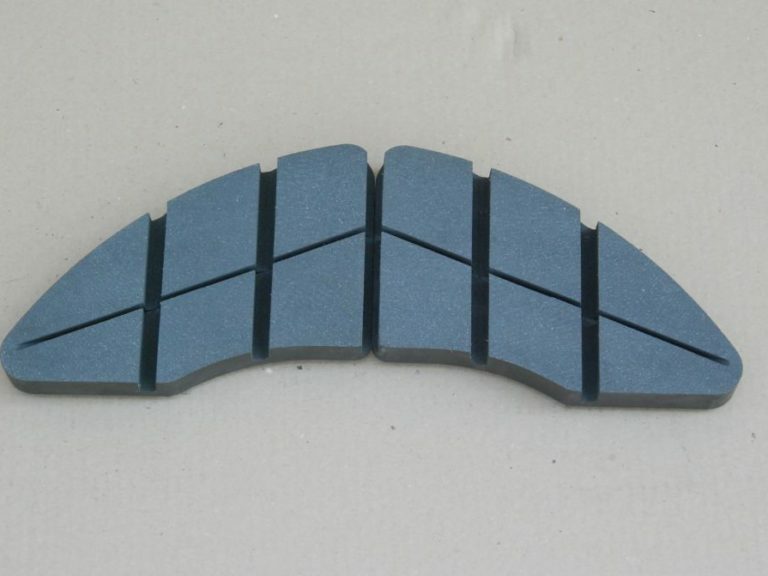 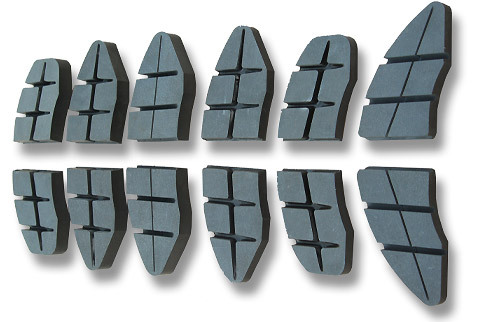 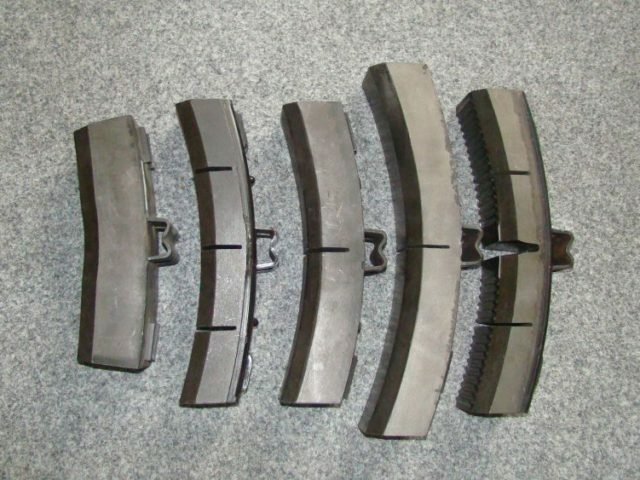 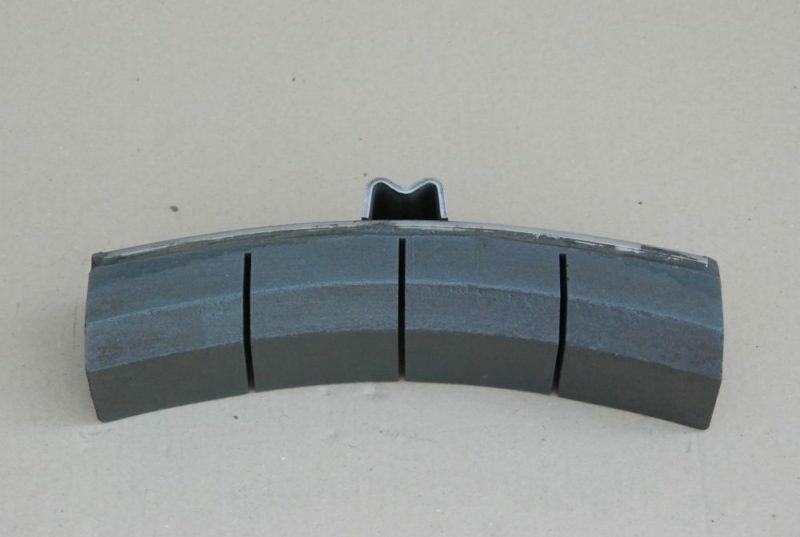 FR20H.2 brake pads have been successfully used for more than 20 years by rail operators worldwide.